The Coast is always ready for beachgoers! 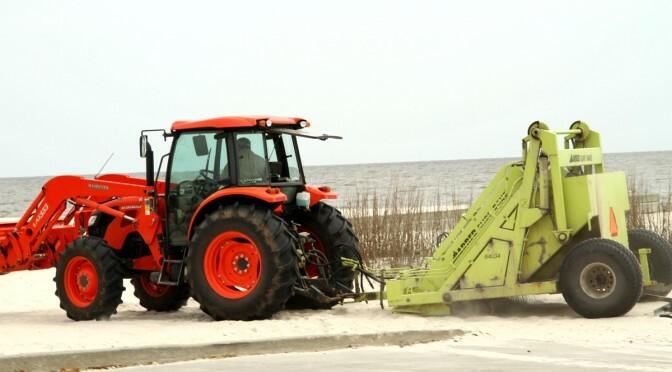 Tractors can frequently be seen out smoothing the sandy white beaches, making it really nice for locals and friends from out of town to visit! We love grabbing some drinks and cooking out on the coast. Check out some of our favorite local spots like The Blind Tiger for some nice royal reds and Bay Books for some gifts. The Coast stays ready for visitors and friends to celebrate the any holiday, or just celebrate “Just Because It’s Tuesday”!!! The Coast really has the Most!